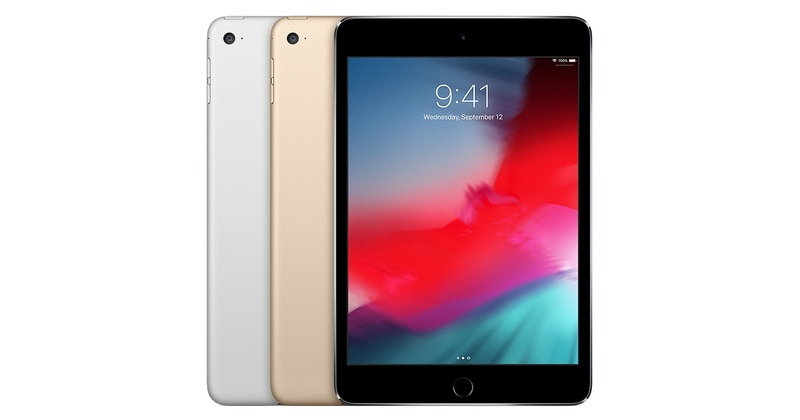 When it comes to questions about new iPad models and updates to existing hardware, I get more questions and comments about the iPad Mini than any other device, hands down. Despite the lack of updates to its design, or even the internals in recent years, this form factor still has a passionate and dedicated following. There were a few rumors that the Mini might get an refresh this Fall before the release of the new iPad Pros, but that obviously didn’t happen. Still, it did offer Mini fans a little bit of hope, because before that, the lack of any news or rumors made it look like the device was headed for a slow fade from the lineup. What is Apple Doing with the iPad Mini? 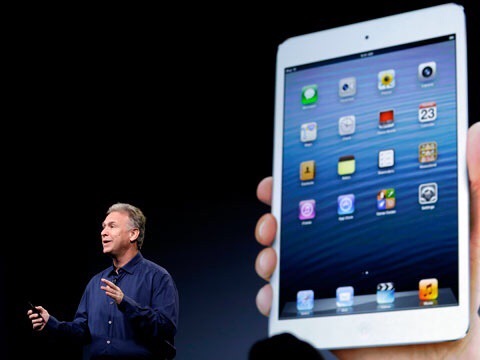 A week or so ago, a few rumors popped up that Apple would be updating the iPad Mini along with its other new hardware. While the initial report did say that such an upgrade could happen between now and the end of the year, most expected something sooner. Like at this week’s event sooner. Obviously that didn’t happen. Is Apple Preparing to Move On from the iPad Mini? Jonathan Geller at BGR posted this morning that Apple will soon be phasing out the iPad Mini form factor. This comes as a little bit of a surprise to me since the Mini 4 just got a memory bump when the new iPad was released. This effectively brought the price of the device down, at least in terms of value. We have also had on again and off again rumors of a Mini Pro with a Smart Connector and Apple Pencil support over the past three months. As we get closer to impending iPad announcements, the rumors are slowly giving us a more accurate picture of coming attractions. The reports of a 10.5″ Pro device have been loud, clear, and consistent, and are still pointing to a new SKU in the iPad line. This is as close to a full-on device leak as we can get, so the 10.5″ model looks all but certain now. 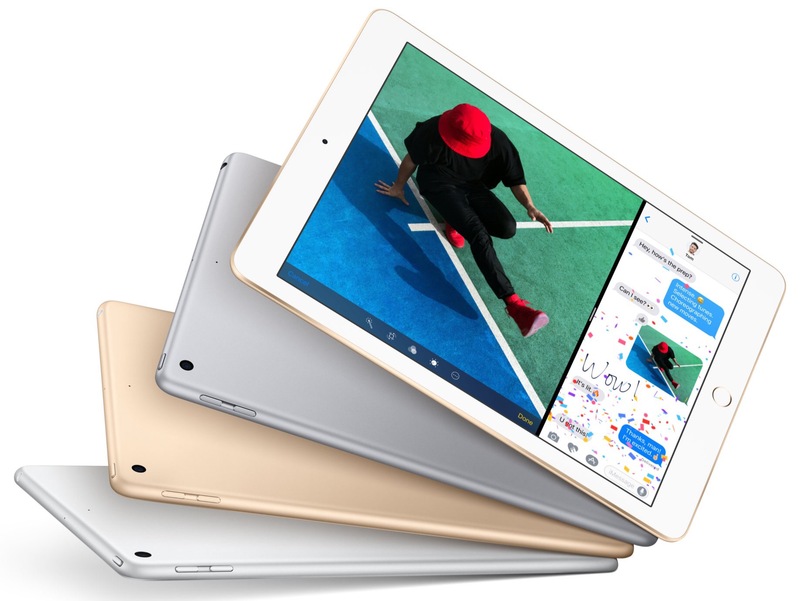 Size Matters- Who Prefers a Smaller iPad? On Monday, I asked if anyone cared about the 12.9″ iPad Pro, and many of our readers took the time to tell me that they definitely do (and a BIG thank you to all who took the time to join in the discussion). I was actually surprised at how much enthusiasm was expressed for the device. I see now that I’m not alone in preferring the larger size of the original model, and that several fellow users have some really cool and unique use cases for which the larger screen is advantageous. It’s always great to share experiences like that and learn from fellow users. The 12.9″ model may not have as much Apple marketing push behind it these days, but it is obvious to me that it should continue to have a place at the iPad table. There was some exciting news for iPad fans at Apple’s special event two days ago. 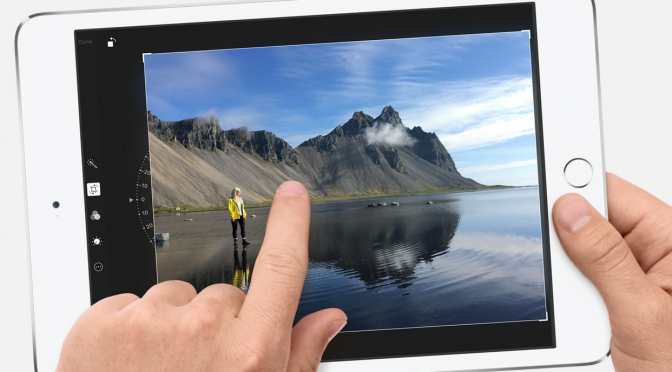 The iPad Air 2 offers Touch ID, a brand new and significantly faster processor chip designed specifically for it, and is the thinnest and lightest iPad ever. On the no-so-exciting news front, there’s the new iPad mini 3. It got Touch ID, and not too much else that’s notable. It didn’t even get a bump up to Apple’s A8 chip that’s used in this year’s iPhones, nevermind the new A8X chip used in the iPad Air 2. It’s not just in terms of specs that the iPad mini was left behind. It was treated a little like an ugly step-child during the event. It barely rated a couple of quick mentions. I watched the event live and made around 30 lines of notes during the 10-15 minutes of the presentation devoted to the iPad Air 2. By contrast, the iPad mini 3 was covered in around one minute and I made a one-line note. It got one slide devoted to it in the presentation. Even in Tim Cook’s final sum-up at the end of the event, only the iPad Air 2 got a mention, while there was none for the new mini. I’m a little sad to see this lack of love for the iPad mini – as it’s my preferred iPad (and tablet) form factor. Google has gone in the same direction, and even more so, this year – releasing a new 9 inch Nexus tablet while no longer even offering the Nexus 7 in their Play Store. I will certainly be holding to my iPad mini 2 (or Retina iPad mini) and my Nexus 7 for as long as they are capable and performing well. 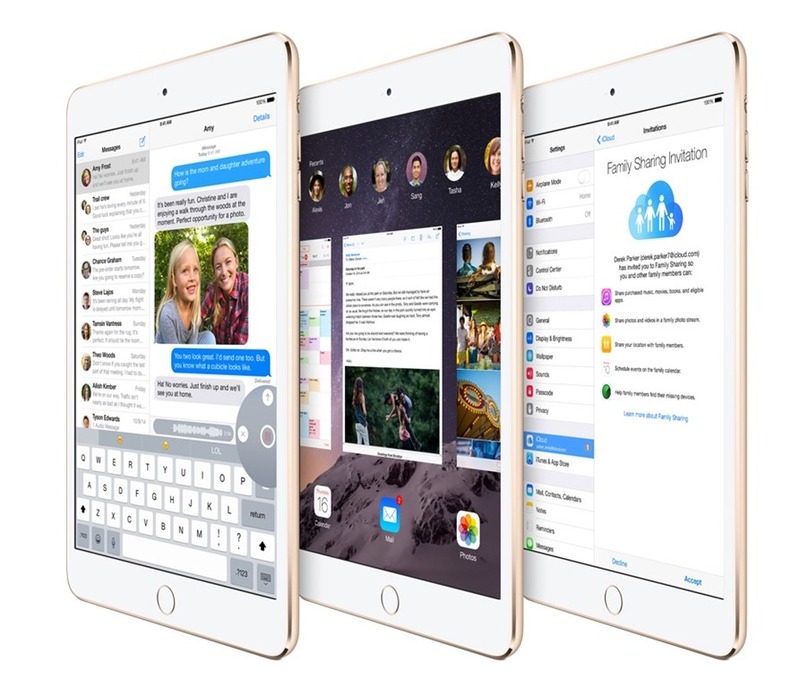 The new iPad mini 3 was unveiled today at Apple’s iPad / Mac event. As predicted, updates to the iPad mini line are not monumental this year. Touch ID for a more easy and secure access to the device (and for use with Apple Pay) is the biggest new feature. 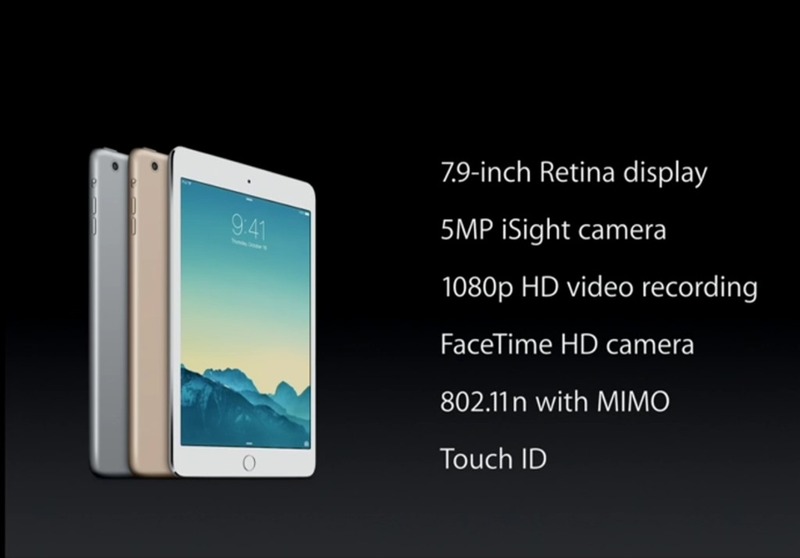 The iPad mini 3 also gets a 5MP iSight camera, and improved FaceTime camera, 1080p video recording, and faster WiFi. And of course it still boasts a Retina display on its 7.9 inch form factor. Pre-orders for the new iPad mini 3, and the new iPad Air 2, start tomorrow and shipping starts next week. Engadget announced their 2013 Engadget Editors’ Choice awards this weekend, and the Retina iPad mini was among the big winners – selected as Tablet of the Year. Yes I know that Engadget refers to it by its official name, the iPad mini with Retina display – I prefer the other way round as it’s just easier to say and type. I bought both the iPad Air and the Retina iPad mini last year, and I prefer and have stuck with the smaller form-factor mini. 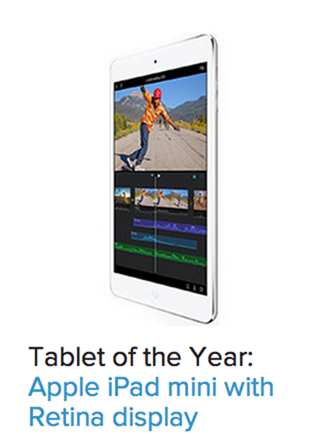 Of course I think it’s a deserving winner in this category – but I also would not have complained if the 2013 Nexus 7 was a joint winner alongside it. Other notable winners in the 2013 Engadget Awards include the Retina MacBook Pro, Google’s Chromecast, and the Sony Playstation 4. Oh, and I love their pick for ‘Worst Product of the Year. Go check them all out when you have a chance. Now that we’ve entered what is expected to be ‘New iPad Month’ (some of you may know it as October) of course the iPad rumors are flying round at a great pace. iPad 5 rumors, iPad mini 2 rumors. iPad 5 being more like the iPad mini. iPad mini 2 getting a retina display. All good stuff for those of us who can’t wait to see the next generations of the iPad and iPad mini. 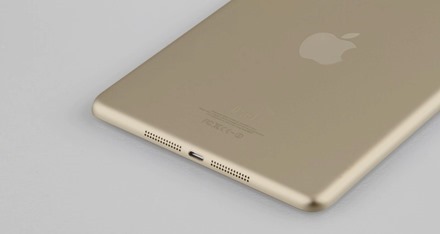 Then there’s this one, reported recently by MacRumors – a gold iPad mini 2. 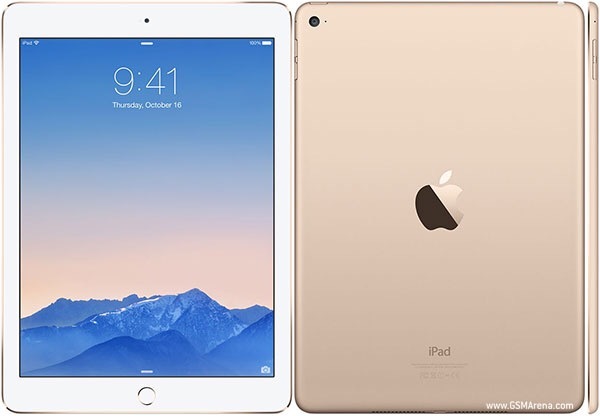 Their report shows alleged ‘”leaked” photos of a new iPad mini with a Touch ID style sensor on the front and a gold back shell. Touch ID sounds fine to me, but a gold shell is a big No Thanks. I love the slate style of the current iPad mini’s back. If a color has to be borrowed from this year’s new iPhone’s Space Gray sounds fine too. I’m just not a fan of gold at all on mobile devices. Oh well, these photos may well be fake of course, and as long as Apple provides a choice of colors I can opt for my slate or gray preference. What do you all think? 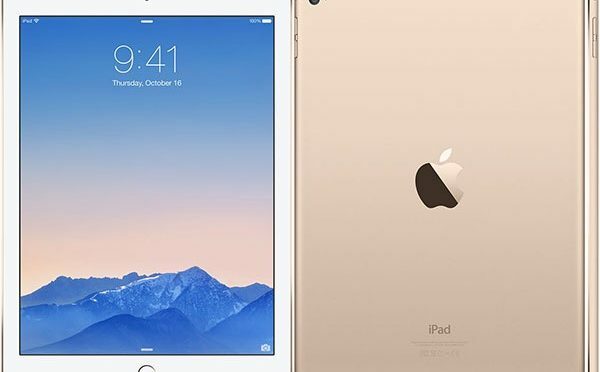 Do you fancy a gold iPad?